Another weekend of wind and rain, but it didn’t stop us getting into the festive mood, as today we are going to go pick out tree. So, a family day of decorating lies in store for us today. Have you got your treat up yet? 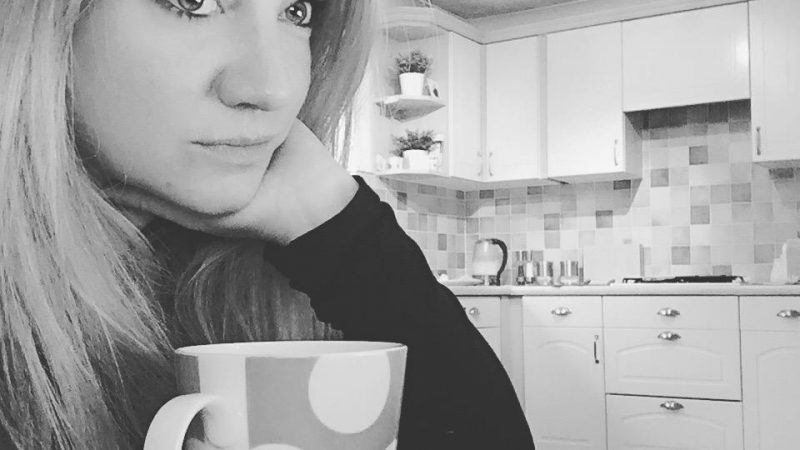 But whether you’re sprucing up the house in top to toe tinsel, sat watching movies in front of the fire, or even if you’ve braved the wind and been for a lovely long walk – why not take a break and have a read of of some fellow bloggers fabulous posts. 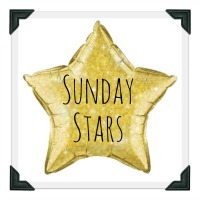 Tweet your posts to either myself at @midlife_mummy, or Karen at @karennbeddow and remember you can also tweet the @SundaysStars account using the hashtag #sundaystars and we will RT them. Next Post It’s beginning to look a lot like Christmas….